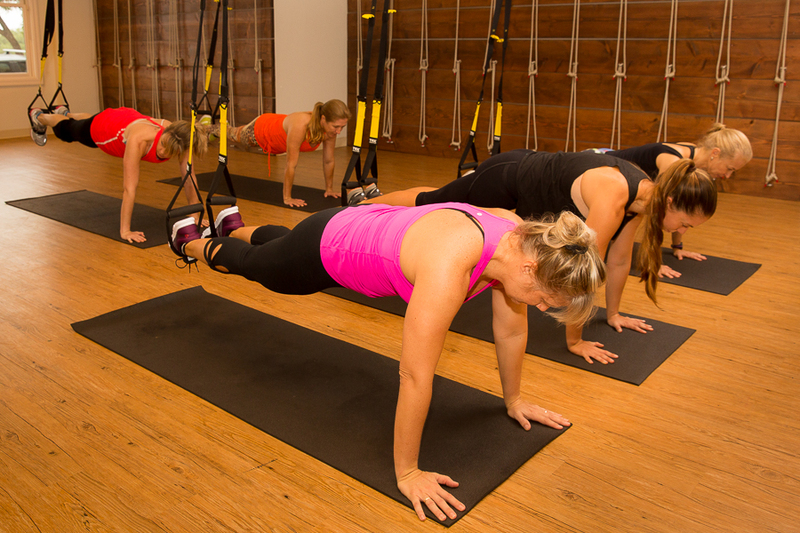 Our TRX Strength and Stretch on Thursday’s at 4:30pm is a hybrid format combining power and flexibility with 45 min of athletic strength & core training and flows into 15 min of deep stretches inspired by Pilates and Yoga. The TRX Suspension Trainer is a fun and effective workout system that leverages gravity and your bodyweight to perform hundreds of exercises. You’re in control of how much you want to challenge yourself on each exercise – because you can simply adjust your body position to add or decrease resistance. Prev New May Classes at Om Maui Studio! Next Mother’s Day Weekend Special – 1 Free Guest!